I got the travel bug when I was quite young. My parents took me and my sisters out of school and we travelled all over Europe. It was an eye-opening experience and, although I love Norway, I also enjoy visiting new countries. I don't get homesick. 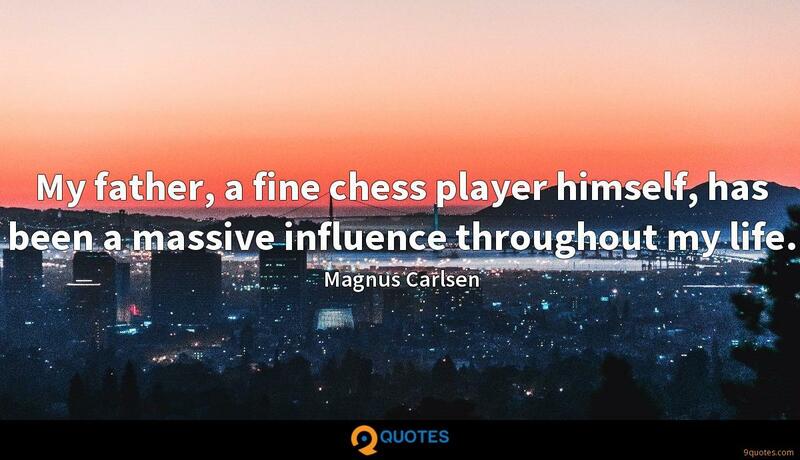 Magnus Carlsen Quotes. 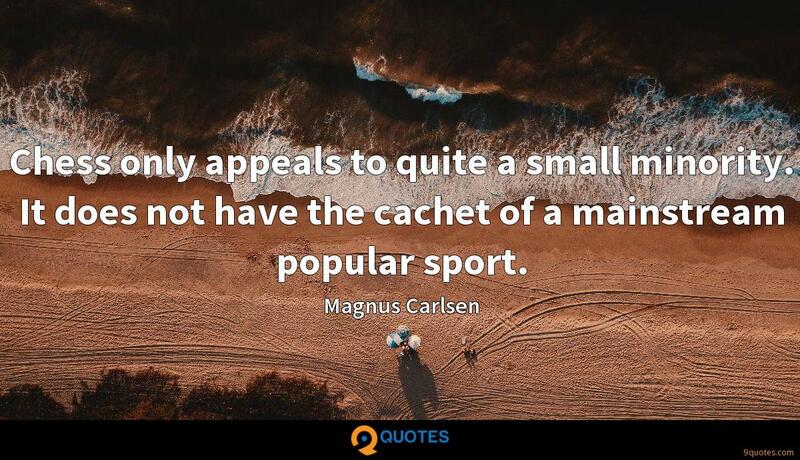 9quotes.com, 2018. http://www.9quotes.com/quote/magnus-carlsen-240338, accessed 23 April, 2019. The young Steve Jobs had a hard time articulating something that didn't exist. He could see it, taste it, knew what it felt like, but he didn't have all the language because it hadn't been invented yet. People didn't fathom the personal computer on a mass produced level. I had role models in my community, guys that were older than me and played at university or on the national team. Eli Pasquale was always around UVic when I was a young player, and the national team was around Victoria a little bit, so I got to watch those guys and learn from them. I don't understand how some of these young actresses are wearing such provocative, editorial items, when they haven't even established a career yet. It's hard to see past that. 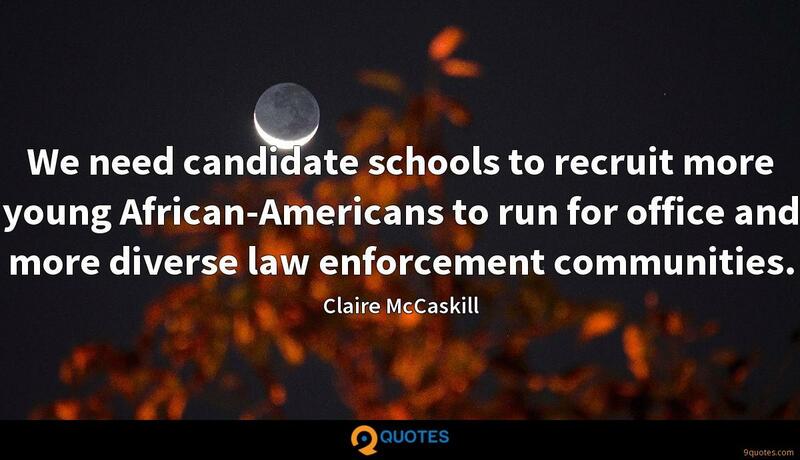 I'm not so sure that's smart in the long run. I was lucky enough to attend schools where they were understanding about when I needed to go abroad to play chess. Of course, socially it is important to go to school and interact with people your own age. Maybe if I didn't have the talent in chess I'd find the talent in something else. The only thing I know is that I have talent in chess, and I'm satisfied with that. My father, a fine chess player himself, has been a massive influence throughout my life. Chess only appeals to quite a small minority. It does not have the cachet of a mainstream popular sport.